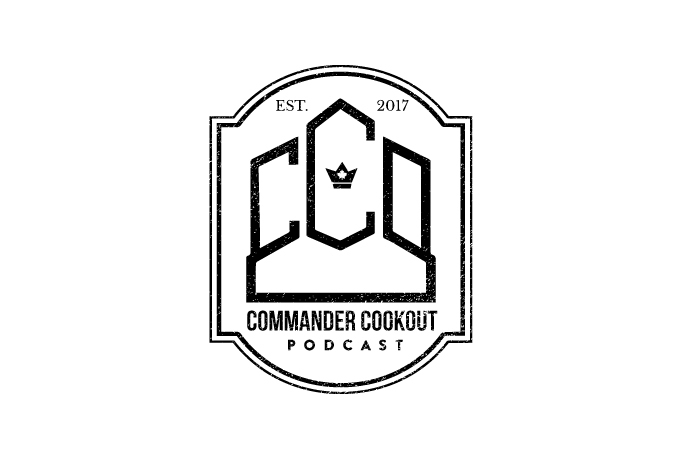 Hello and welcome to another Commander Cookout Podcast! If you’d like to let us know how we did, you can shoot us a message at commandercookout@gmail.com or get after us on Twitter @CCOPodcast. You can find us and leave a comment anywhere you can listen to the show as well. That’s on iTunes, Google Play, Podomatic.com, YouTube.com, EDHREC.com, Flipsidegaming.com and/or anywhere else that you can subscribe to an RSS feed.